Benelli’s new strategy for the Indian market involves introducing new motorcycles in different segments. In addition to the Imperiale 400 and 530 that would compete with Royal Enfield's Classic 350 and Classic 500, it will launch the Leoncino and the TRK. 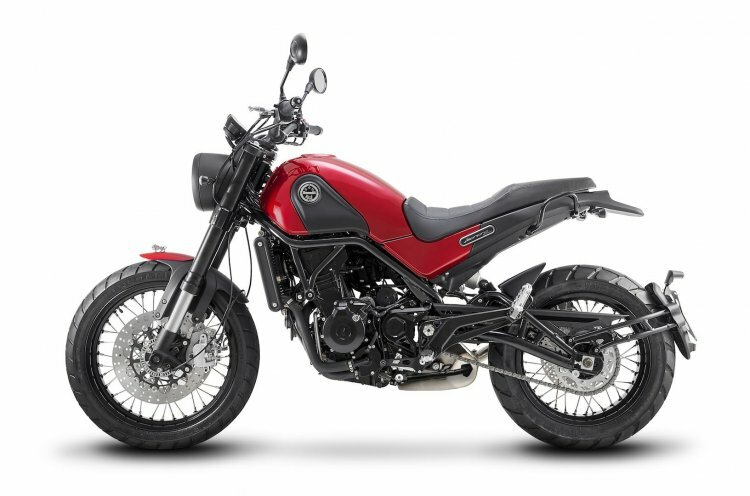 Benelli Leoncino and Benelli TRK will arrive in two variants each. One will be on-road focused, while the other will be a more rugged, off-road variant. A report from August 2018 suggested that the Leoncino 500 and Leoncino Trail's India launch will happen in 2019. 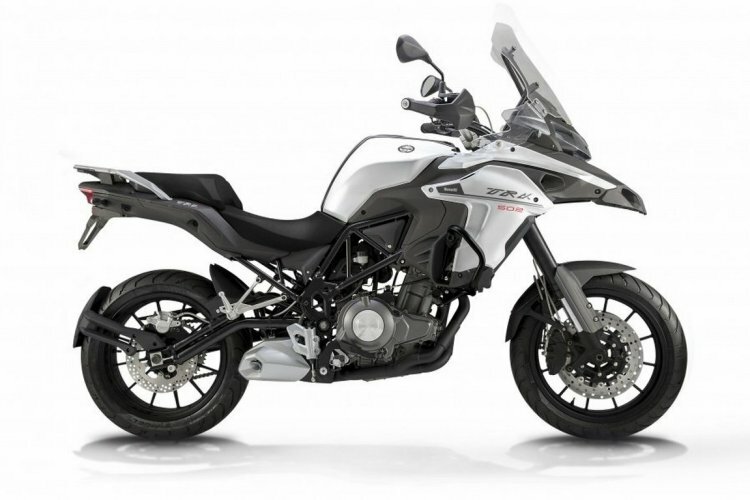 However, Dante Bustos, Chief Marketing Officer, Benelli, has revealed in an interview that the company intends to introduce the motorcycles by the end of this year. The strategy is to bring in the twin-cylinder 500cc platform, which comes in two chassis, two models and four variants. The Leoncino and TRK both will come with on-road and off-road options. The on-road spec models will use 17-inch alloy wheels. The off-road spec models, on the other hand, will feature more rugged, wire spoked wheels. They will also get a bigger, 19-inch front wheel. The two variants will have differences with respect to the suspension, exhaust and the tyres too. The TRK, being an adventure tourer, will feature a semi-fairing design that will be aimed at providing better wind protection and comfort during long, highway rides. “Our first step is to bring in the twin-cylinder 500cc platform, which comes in two chassis, two models and four variants. The Leoncino will come with on-road and off-road options, as will the TRK. There will be some modifications in the suspension set up, muffler, tyres and wheels to make these bikes more flexible for both riding conditions,” Bustos said. The existing 499cc parallel-twin engine produces 46 bhp of maximum power at 8,500 rpm and 45 Nm of peak torque at 4,500 rpm. It is mated to a 6-speed gearbox. Hardware list includes USD forks at the front and a monoshock at the rear. Stopping power will be provided by disc brakes on both the ends, with ABS included as standard. The Benelli TRK, being a tourer, will feature a semi-fairing design for added wind protection during long highway rides. Benelli also plans to introduce lower displacement versions of the Leoncino and TRK. It is yet to be decided whether the smaller Leoncino and TRK will receive a single- or twin-cylinder engine. These models' launch will take place next year.